Victory! H&R Block Finally Kills RALS! 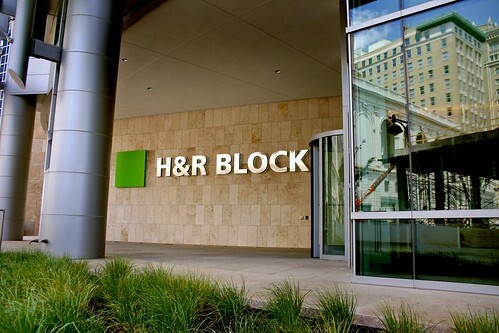 New Orleans Early this week H&R Block finally threw in the towel and announced that they would totally discontinue RALs for this coming tax season on 2011 returns. After seven (7) years we can finally count coup on a total victory that once preyed on lower income and desperate families for close to half-a-billion dollars in unnecessary and predatory fees and charges. How did it happen? ACORN launched an extensive campaign in 2004 which culminated in one set of negotiations after another with not only H&R Block, but also their competitors, Jackson & Hewitt and Liberty Tax Services, and their primary banker, HSBC, ACORN hammered on all of them for the end of Refund Anticipation Loans or RALs as they were called in the industry. Much of this story is detailed in my first book, Citizen Wealth: Winning the Campaign to Save Working Families. The first concessions involved disclosures, finally showing families that the effective rates of these “loans” were often as high as 235%! We managed to eliminate some charges immediately. 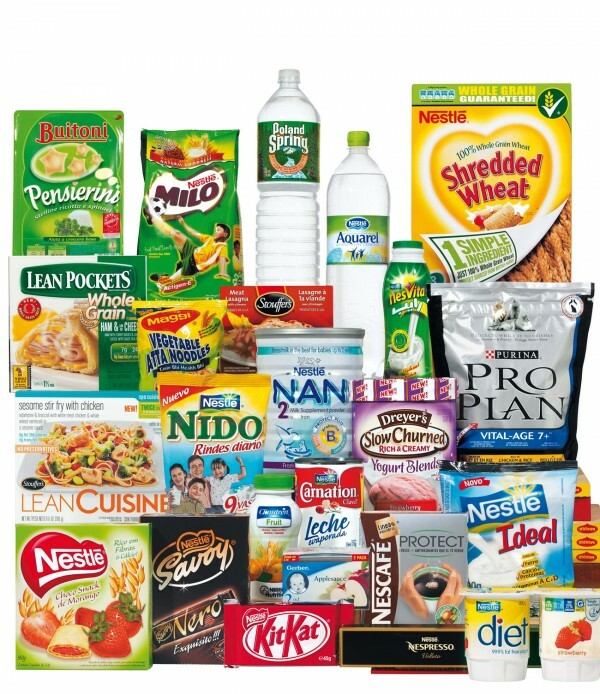 By 2005 all three of the companies were under 3-year agreements on “best practices” including sharp reductions in RALs. An additional breakthrough occurred in 2006-7 when HSBC, the prime financier of RALs agreed to exit the business, and notified preparers they would be terminating the contracts when complete. Negotiations for a precedent setting, game changing program between H&R Block and ACORN for the 2nd agreement commencing in 2008 evaporated with ownership and management changes, which kept a heart beat alive for RALs in H&R Block as they tried to replace bankers in recent years on the program.